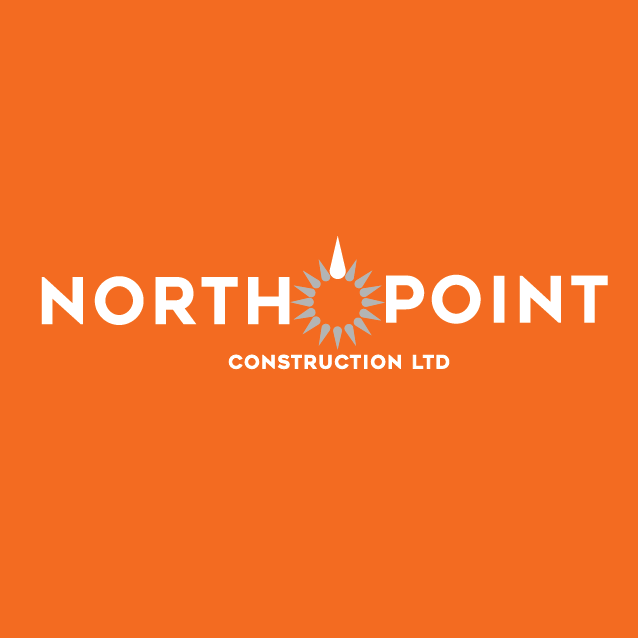 As a new business, North Point required all brand materials from a new logo design to print and online stationary. The client wanted to ensure there were visual elements that represented ‘North’ without being literal. Colours to remain fresh and vibrant, yet avoiding cliché colours of greens and blues. 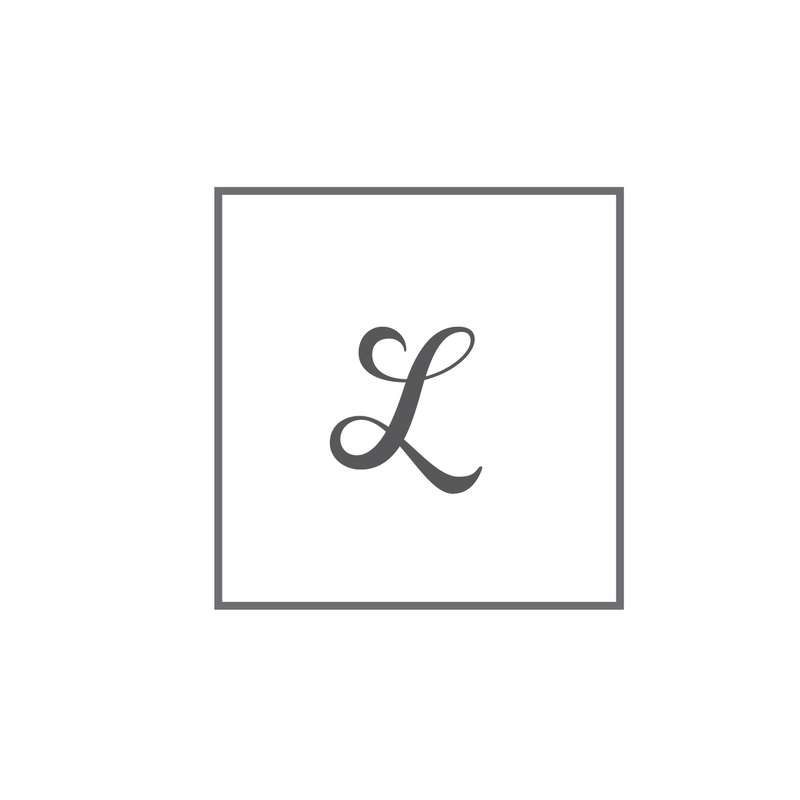 A bright and clean logo was created with subtle reference to pointing ‘North’. The typography was sleek and easy to read as the logo would be printed on wide range of materials from being spray painted on small tools to printing large site signs.